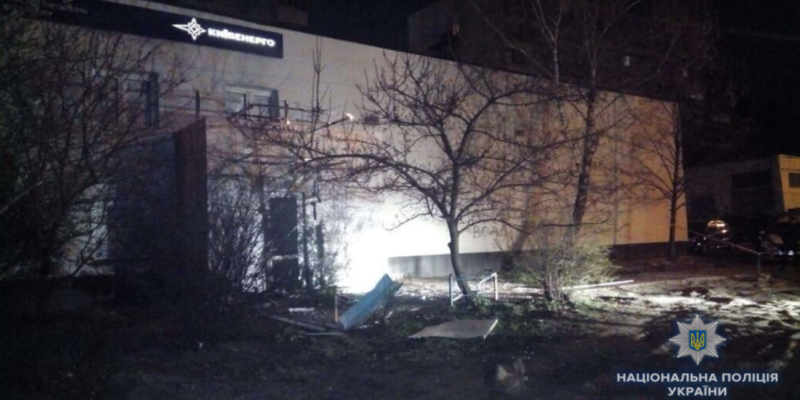 An explosion occurred near Kyivenergo in Kyiv, no casualties reported, as the press office of the Main Office of the Kyiv National Police informs. 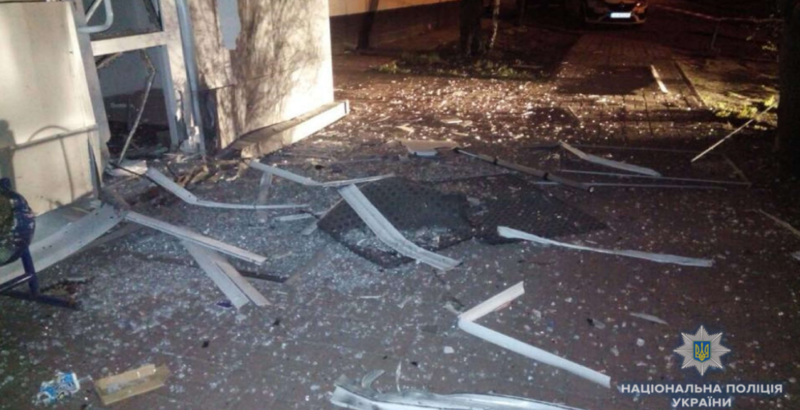 “The police station received the information on the explosion near Kyivenergo. The front of the building was damaged,” the message says. According to preliminary information, the delinquent could use a grenade. The police opened a criminal proceeding under the article on the deliberate destruction or property damage of the Criminal Code of Ukraine, as the press office of Kyiv Police reported. The Criminal Code provides ten years of imprisonment for the commission of this crime. The law enforcers are working to define the explosive device used. As it was reported earlier, the building of Kyivmiskbud was shot from a rocket-propelled grenade.